We host events related to growing in a right way. We offer a venue for our island community to come together to share in all themes related to consciousness. 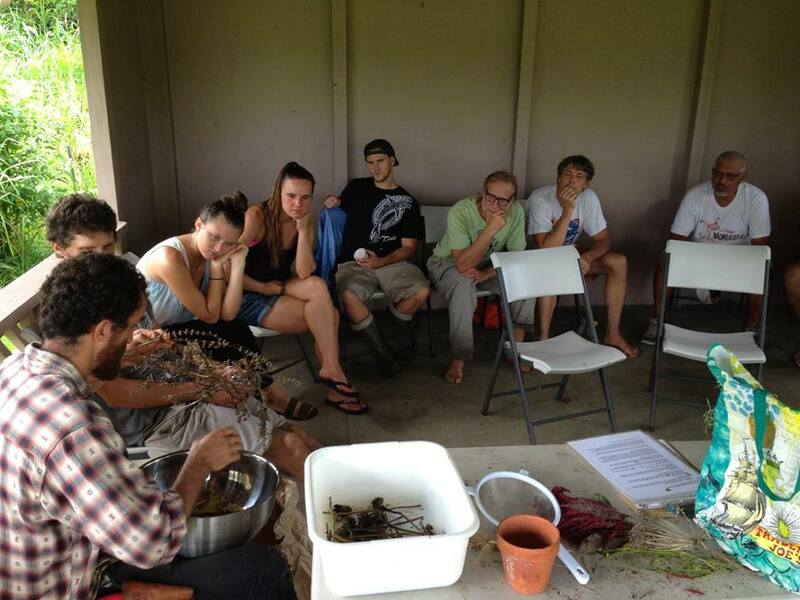 In addition to our own agricultural related workshops, we are opening up to classes/workshops related to cooking, nutrition, meditation, yoga, nature connection, youth empowerment, peacemaking, communication and more. If you have a Pono Grown event that would benefit from being held in our agricultural setting, we welcome you to contact us for more information.